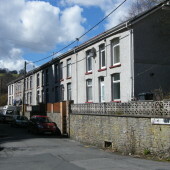 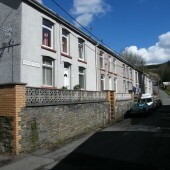 Two views of Prospect Place in Llanhilleth. 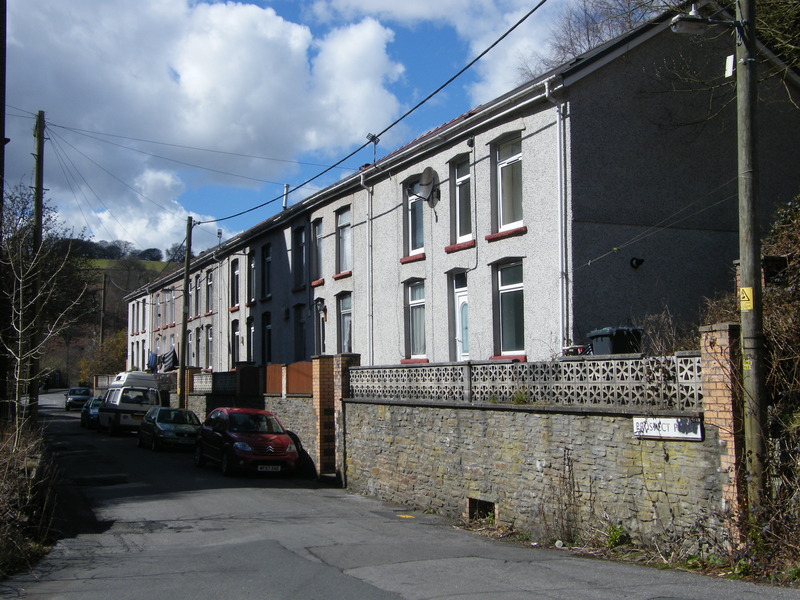 For anyone familiar with Llanhilleth, the street runs alongside the colliery Pithead Baths. 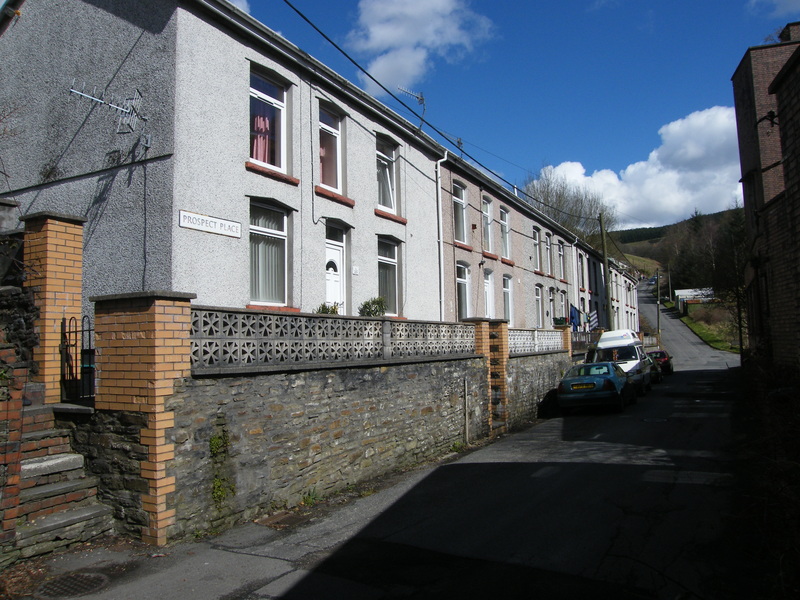 Thank you for putting this on, number 29 Prospect Place Llanhilleth was the home of my husbands’ parents in 1916 when they married.